Secure Your Child’s Smile now! ‘Early Interceptive’ or ‘first phase’ orthodontic treatment can be very important because children are still growing, giving us the opportunity to correct problems very early as they start to develop. We strongly recommend that a child’s first orthodontic visit takes place at age 7-9 if any signs of teeth irregularity are detected. 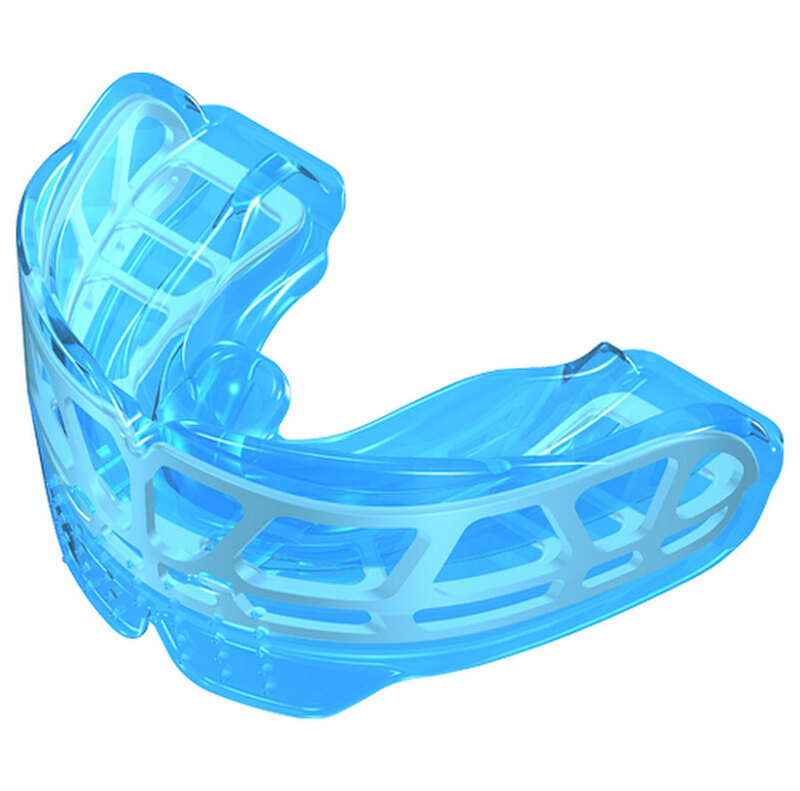 The Myobrace appliances are designed to correct poor myofunctional habits by re-training the oral muscles. This can also produce considerable improvements in posture. 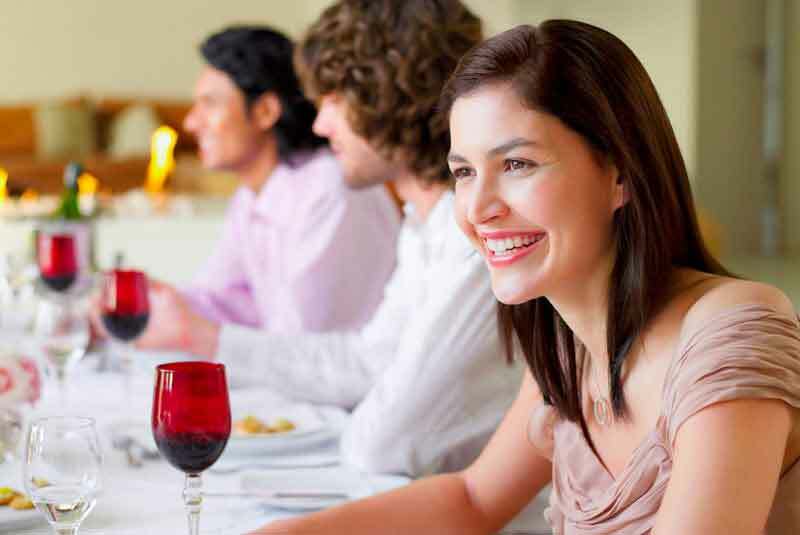 Unlike traditional orthodontics, the primary goal of Myobrace treatment is to achieve straight teeth for life – without the need for braces or retainers. CONTACT US to arrange a FREE consultation with Dr. Sheila Chauhan to find out how we can help you.